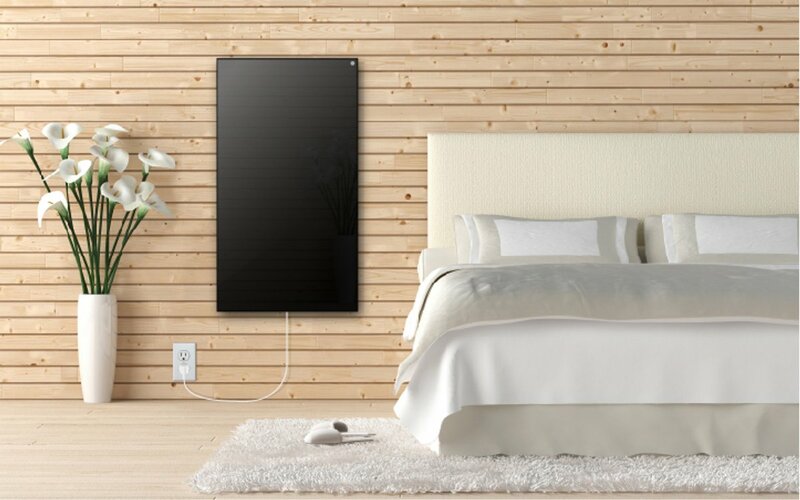 How do Radiant Infrared Heating Panels Work? If you’re just learning about radiant wall panels, you’re probably both fascinated and confused. Are they like wall-mounted space heaters? How hot do they get? Are they safe? Radiant wall panels offer a lot of advantages, not the least of which is that their installation does not require the same level of disruption that radiant floor heating does. As many advantages as toasty warm floors offer, if you’ve recently upgraded to expensive hardwood floors or carpeting, the last thing you want to think about is ripping it up to put down a heating system. With radiant panels, no such renovation is required, so let’s take a look at how they work. Radiant panels operate through Far Infrared heating, or FIR. FIR is the technology behind wall panels, as well as underfloor heating, many domestic hot water heaters, and wet central heating systems. They pass electric current through a panel containing layers of space age materials like carbon graphite polyimide, copper, nickel and nano-silver to generate long wave infrared energy. In contrast, the low-tech forced air and space heating systems that we all grew up with rely on heating the air around us. FIR, on the other hand, is absorbed by matter in the same way that our bodies absorb the heat generated by the sun, regardless of air temperature. (Think of how hot you can get sitting by a window in the sun, or how hot the sand or blacktop gets on a sunny day.) This process uses far less energy while generating a tremendous amount of warmth. People who have installed radiant panels in their homes report that it provides a much warmer sensation than sitting in front of a heater. There are also numerous health benefits. The absence of a forced air system means that allergens and dust are not being blown around the home, and the air is less dry. As an additional benefit, the solid state technology means that there are few pieces to break down, and the panels requires no maintenance. The addition of radiant panels offers a superior alternative to cumbersome space heaters. They are available in a variety of styles, sizes and colors that are appropriate for every room, from the bathroom to the living room. 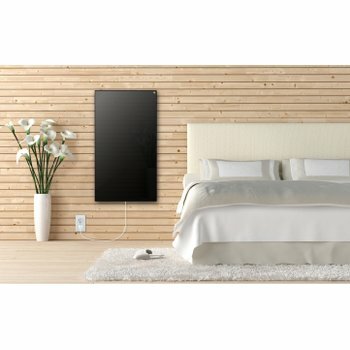 They can be added to a smart home technology system so that homeowners can customize a heating schedule based on individual preferences and energy efficient schemes, and they have an almost immediate impact when activated, raising a room to a comfortable temperature far more quickly than traditional systems. They are 100% efficient, and lose no heat through boilers, pipes, or heating ducts. Most importantly, they require very little energy to operate, helping homeowners lower their heating bills significantly. WarmlyYours offers two different lines of radiant panels: LAVA and Ember. The LAVA panels are a high-end, hardwired line including LAVA Crystal and LAVA Light models that provide even more aesthetic options for your design motif. 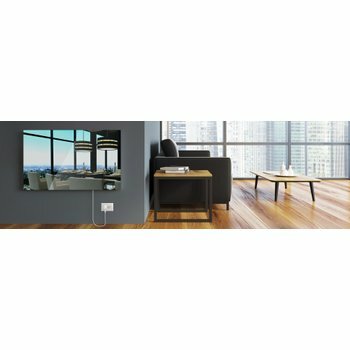 The Ember line is a more economical and DIY-friendly series but they are still manufactured to the most rigorous standards and are sure to be a conversation starter in any room. For information on how a radiant panel system will work within your home, contact us today to speak to one of our knowledgeable representatives. What’s the Right Radiant Panel for You? Next Post How Much Does Floor Heating Cost in New York State?